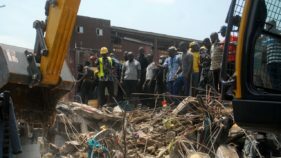 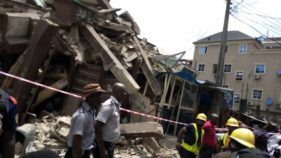 According to the Federal Ministry of Power, Works & Housing, fifty four buildings collapsed in Nigeria within a period of five years (between 2012 and 2016). 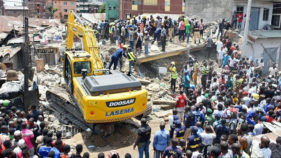 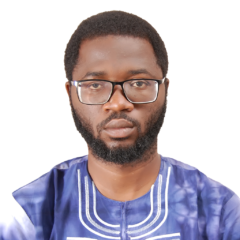 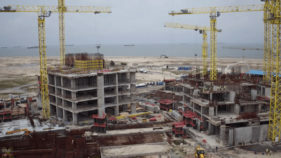 For efficient project delivery, the Nigerian Institute of Building (NIOB) has called for involvement of its members in all building construction projects. 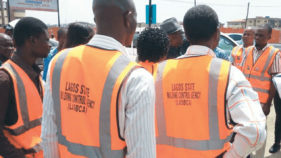 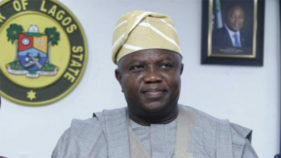 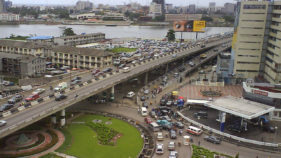 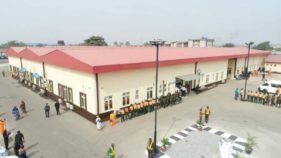 The Lagos State Building Control Agency (LASBCA) officials at the weekend shut down five illegal bonded terminals and five other buildings in Ajegunle area of the state to ensure free-flow of traffic. 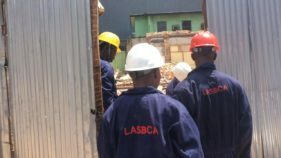 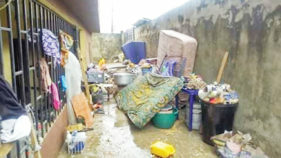 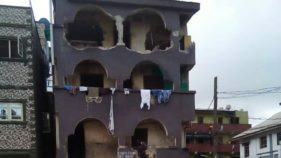 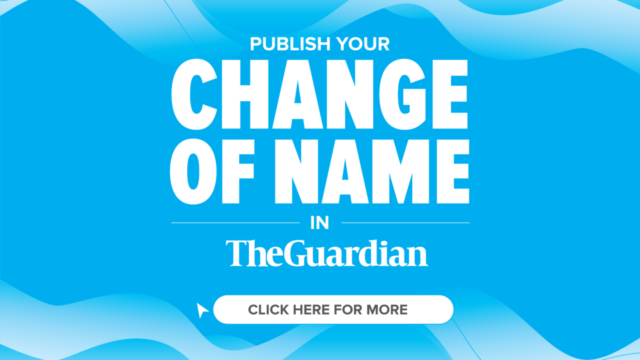 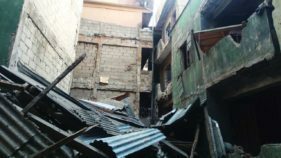 The Lagos authorities have begun clampdown on property owners that converted their residential buildings into commercial purposes.